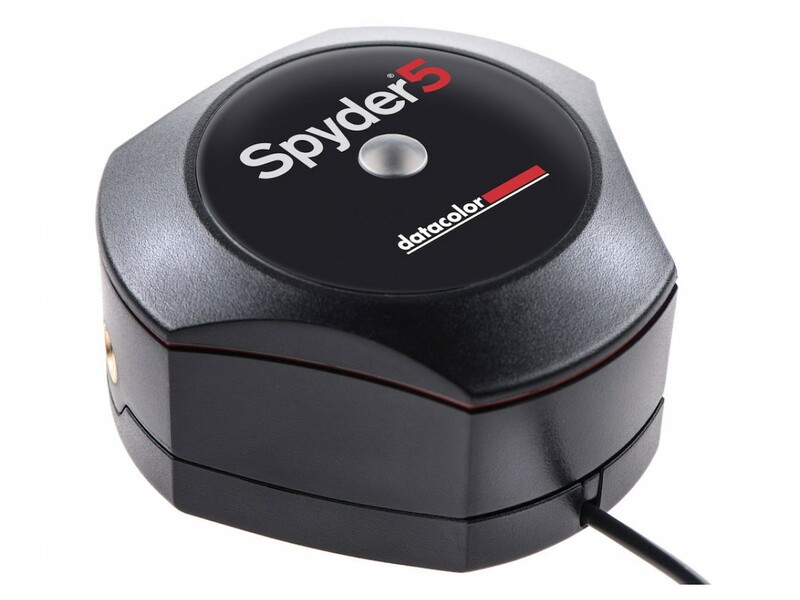 The Spyder5 series of display calibrators use identical hardware; the three models are differentiated merely by the the available software features. 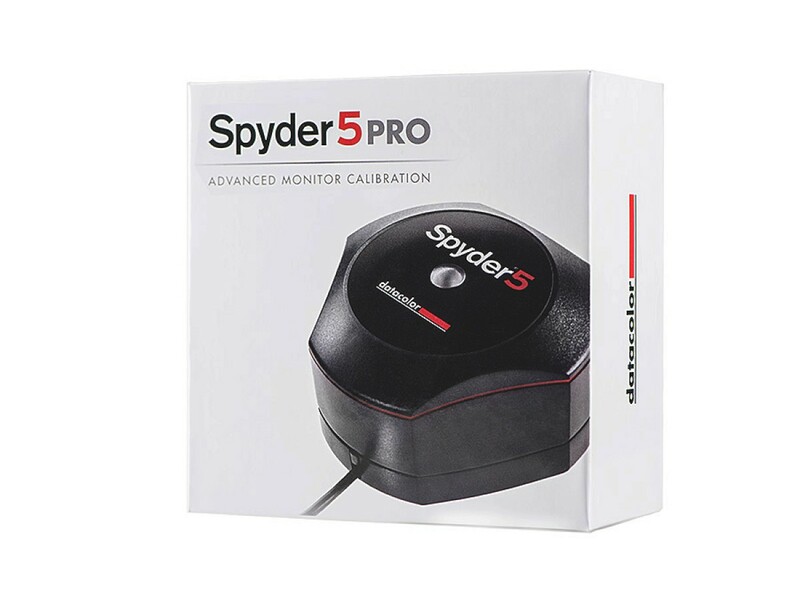 The Spyder5 Pro is intended for the enthusiast photographers, expert graphics designers and other imaging professionals who require a level of control over the calibration process. 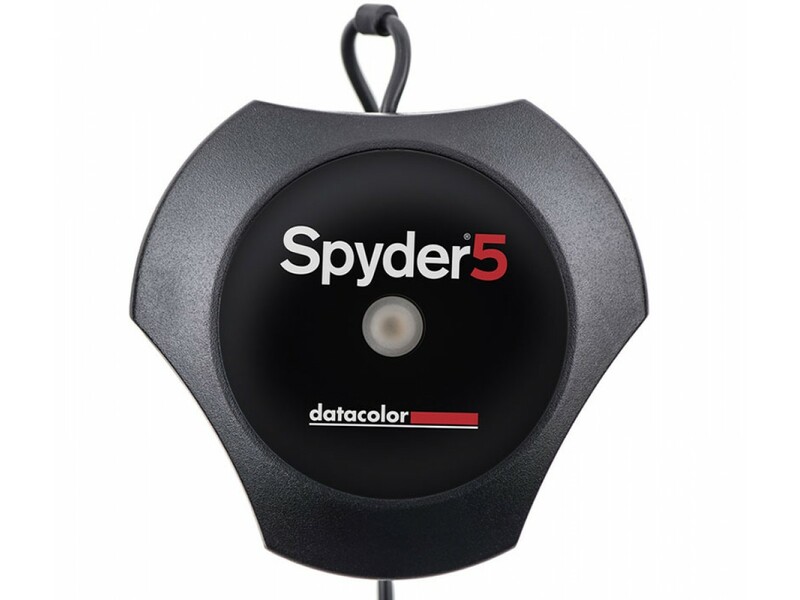 The software which comes with the Spyder5 Pro uses the ambient light level sensor on the Spyder5 unit to determine the required monitor brightness. It also allows you to deviate from the standard 6500K/2.2 gamma when performing calibration. 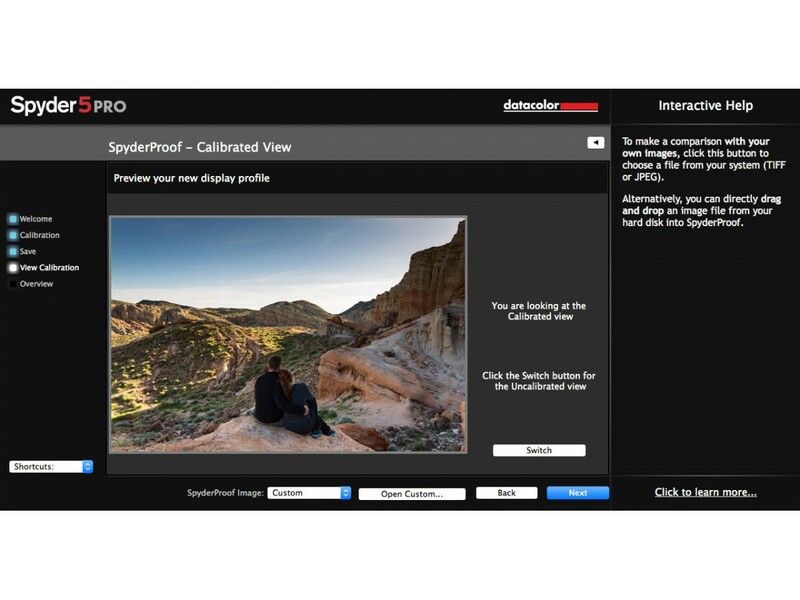 The "Before and After" feature is personalized and besides the 16 pre-set images it allows you to load any image of your choice when evaluating the color output. The standard calibration procedure takes 5 minutes but unlike the Spyder5 Express, repeat calibration can be performed twice as fast. 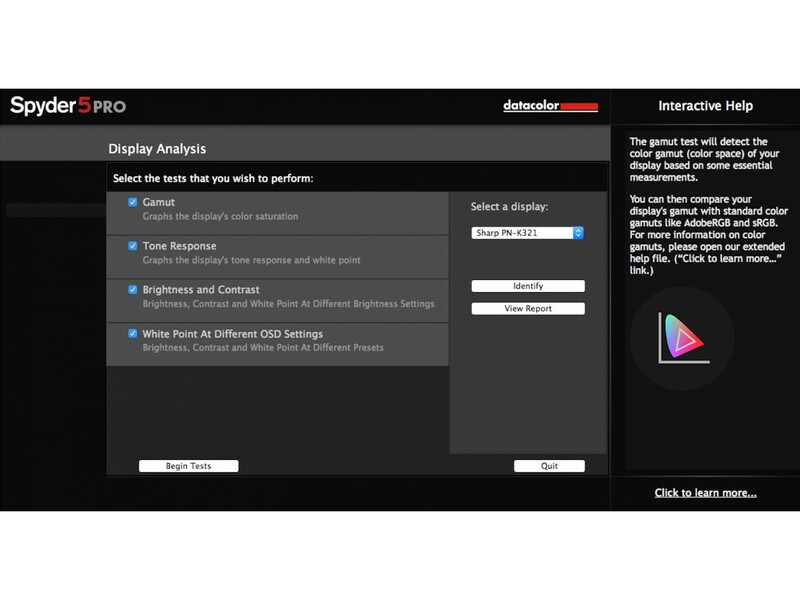 Besides calibration itself, the Spyder5 Pro allows users to perform display analysis by measuring important screen parameters such as color/brightness/contrast/gamut/tone response and white point across multiple monitors.